Investment in your employees is so important in maintaing a healthy, happier and inevitably a more productive workforce. 80% of the population will experience an episode of back pain at least once in their life. 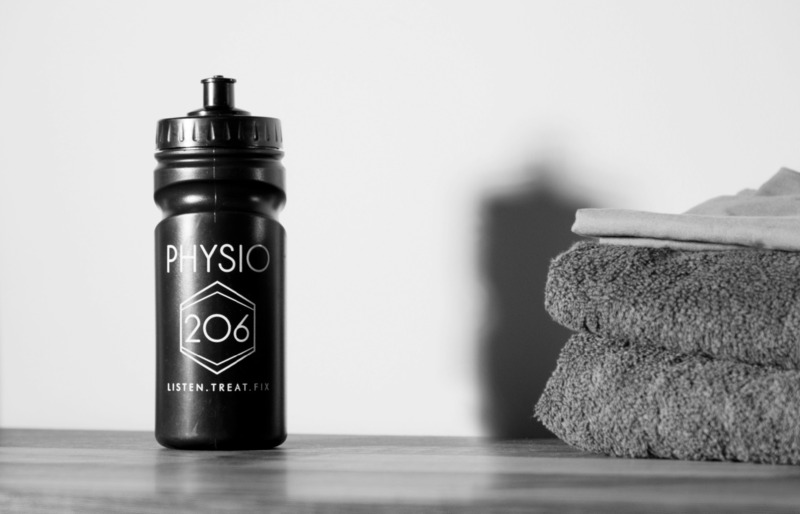 So as an employer what can PHYSIO 206 offer you to help improve the health and wellbeing of your staff? Wellness Packages (Bespoke sessions designed to improve the health and wellbeing of your staff. We will enlist the services of our recognised partners in the health and wellness field to deliver packages that focus on physical and mental well being. This includes yoga, pilates, meditation and nutrition). Please contact us directly with any questions you have and to get further information regarding the services we offer.